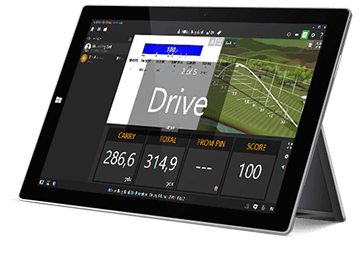 Now you can experience precision swing analysis and ball tracking just like a PGA Tour Pro with our new Trackman system. 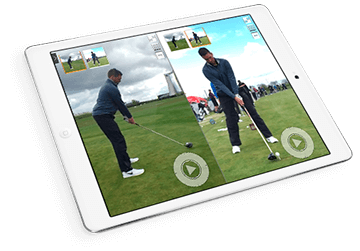 Whether it’s improving your game or getting the right clubs expertly fitted, a Trackman experience at Collier Park Golf will unleash your golf potential! 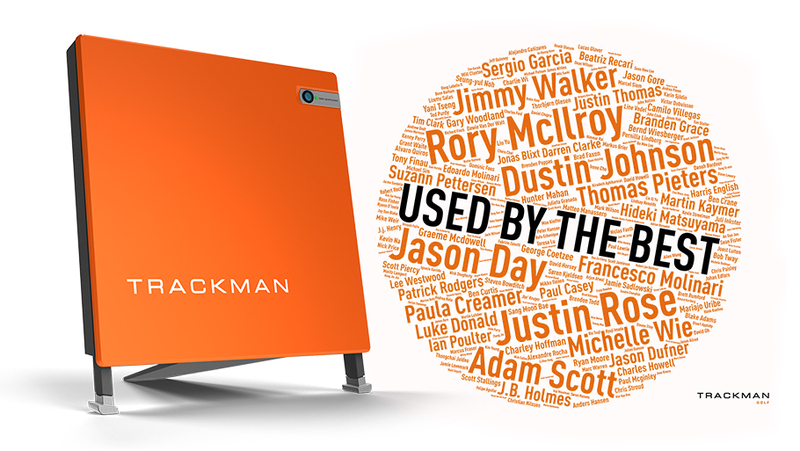 To book your Trackman lesson or club fitting experience, contact our team on 9484 1666, come and see us at the Golf Shop or fill in the form below and we’ll get right back to you.